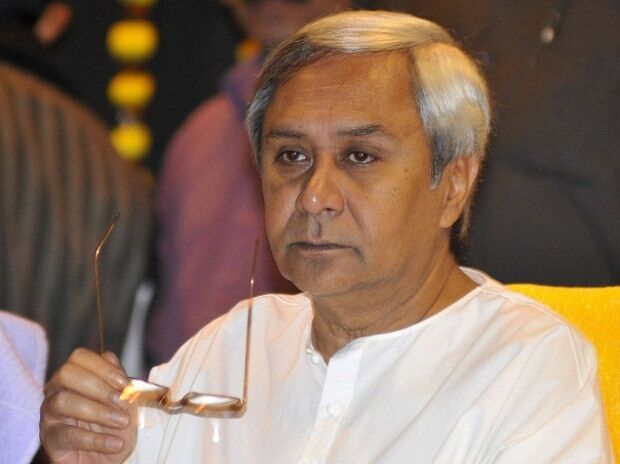 Odisha Chief Minister Naveen Patnaik on Sunday announced 33 per cent quota for women in the allocation of Lok Sabha tickets of Biju Janata Dal (BJD) party. He added, "The women of Odisha will lead the way in women empowerment in India. If India is to lead the world, if India is to be an advanced nation like America and China, then women empowerment is the only answer," he added. The resolution also had garnered the support of the BJP and Congress in the state assembly. However, they criticised BJD calling it a poll stunt. The Rajya Sabha had passed the Constitution 108th Amendment Bill in 2010. However, the Bill lapsed after the dissolution of the 15th Lok Sabha in 2014. The Legislative Assemblies of Odisha and Andhra Pradesh have already taken a lead and passed a resolution calling on the Central government to enact the Women's Reservation.